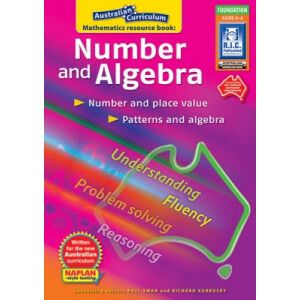 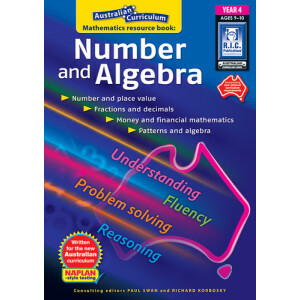 Algebra is a complex topic to understand, let alone to teach! 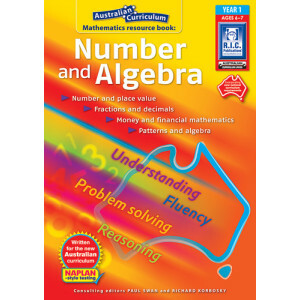 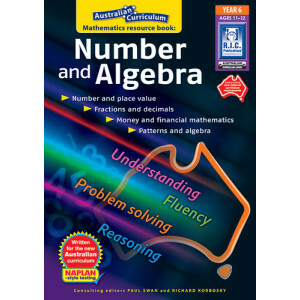 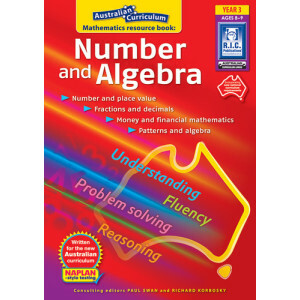 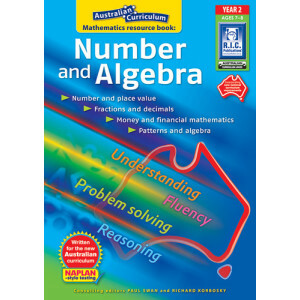 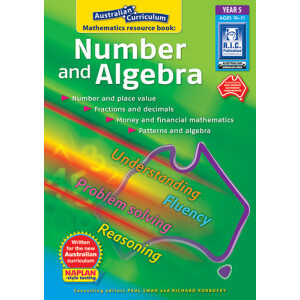 Our range of Algebra teaching resources and activities makes this complex subject easier for students understand and enjoyable to teach. 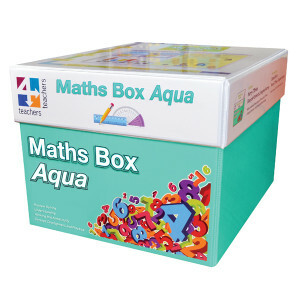 Our product range includes games, books and kits to help develop children’s understanding of mathematical symbols, relationships and the rules for manipulating them. 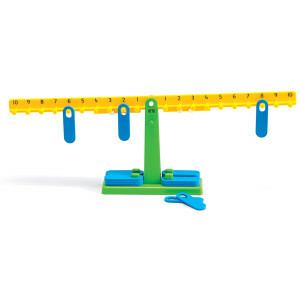 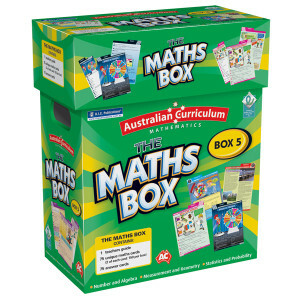 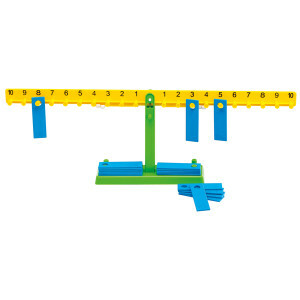 Our Maths boxes contain a variety of engaging activities designed to assist the learning of basic algebra concepts. 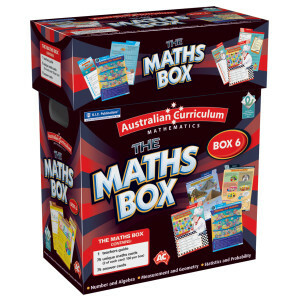 Each box is tailored to a particular year level which ensures that the content you are teaching aligns with the Australian Curriculum. 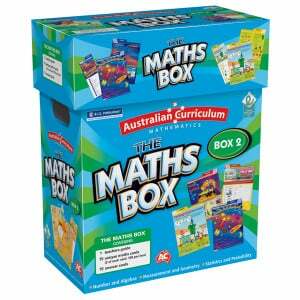 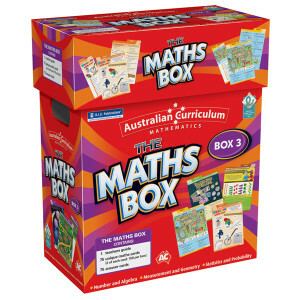 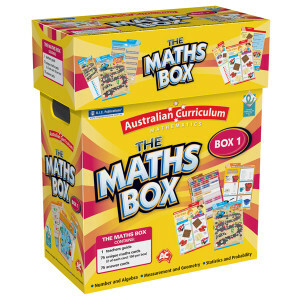 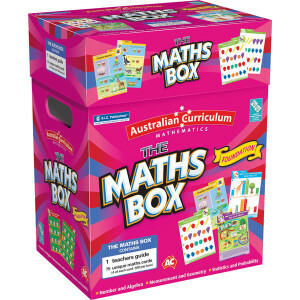 These Maths Boxes are a great resource for individual, group or whole-class learning.